This building is one of the most important in town. It was once a local school along with Santa Teresa and San José Calasanz college (both gone). 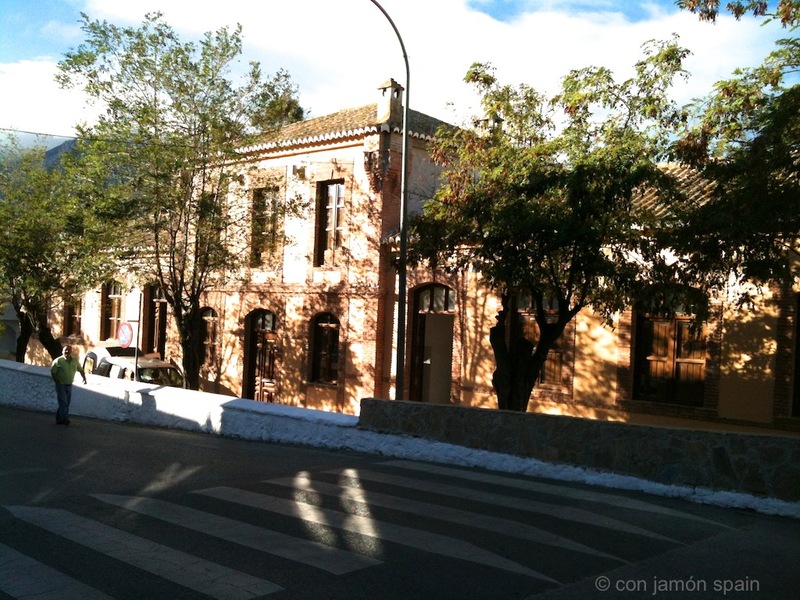 It was known as the Schools of Don José Rivas – the first to open in Las Alpujarras. 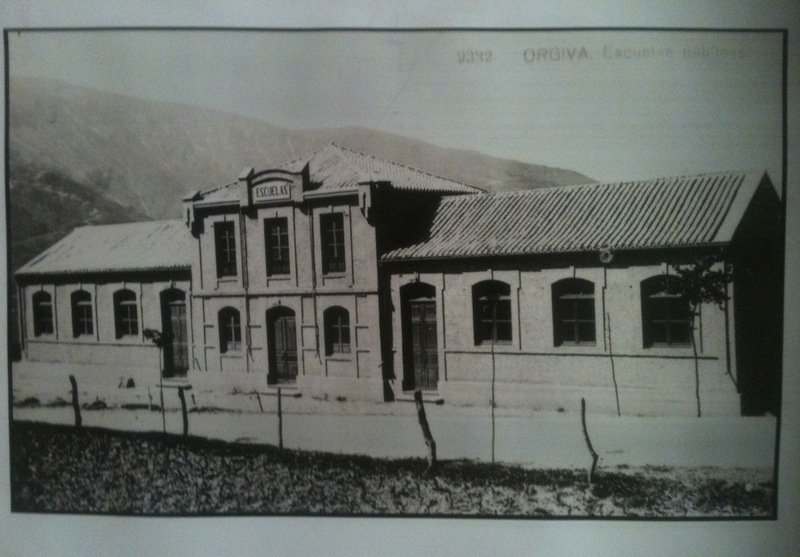 Now it’s known as Antiguas Escuelas D. José Rivas – so not much different. It’s lovely to see the low white wall remain to this day but why the ‘Escuelas’ feature above the entrance had to be removed, we don’t know. People sometime fuss too much with old buildings – leave ’em be! The building has recently been refurbished at a cost of €100,000 and is used an an exhibition and training space. There are plans to build a ‘House of Culture’ next door. The building hasn’t changed much but the surrounding area has. We couldn’t get the same angle because the original photographer (date unknown) didn’t have to contend with any buildings on the opposite side of the road. It’s on Avenida Gonzalez Robles – the main traffic route through town. There was a flurry of activity to get the place ready in time for the Feria, which ended yesterday. It’s a fine building and reminds us of a railway station. We’ll endeavour to find out more about it – when it was built etc.